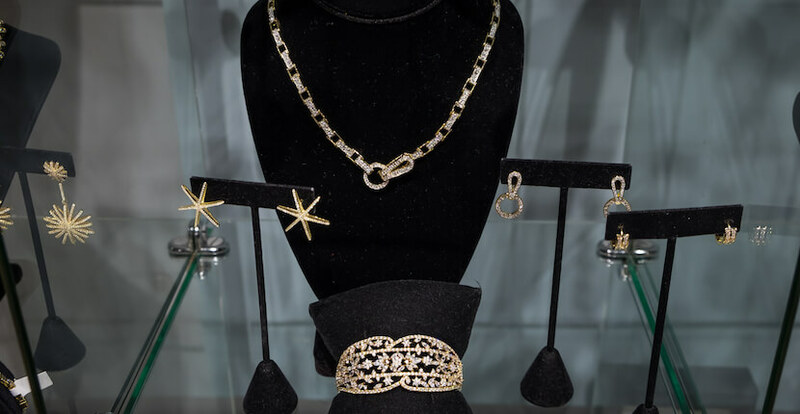 DanaTyler offers a dazzling selection of high-quality designer inspired fashion and costume jewelry featuring high-end cubic zirconia, rhodium, and 14kt gold plated collections. 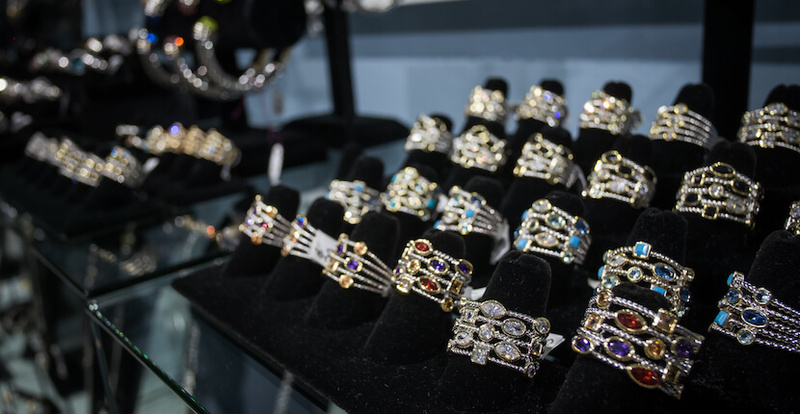 Choose from earrings, bracelets, necklaces, and rings at a fraction of the designer cost. 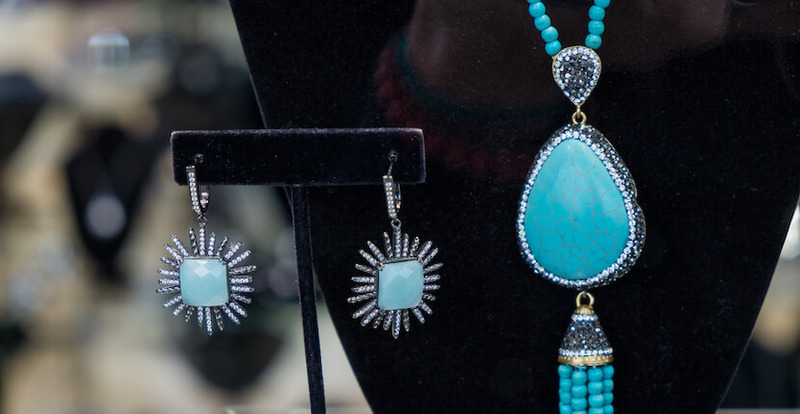 Leave your fine jewelry at home, travel with these fabulous look-a-likes! 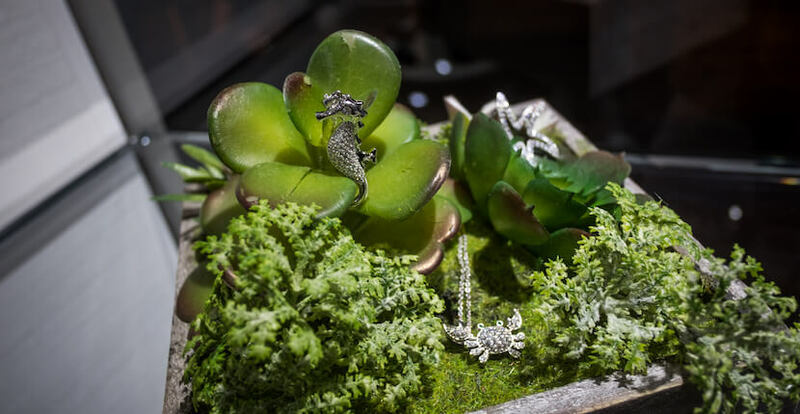 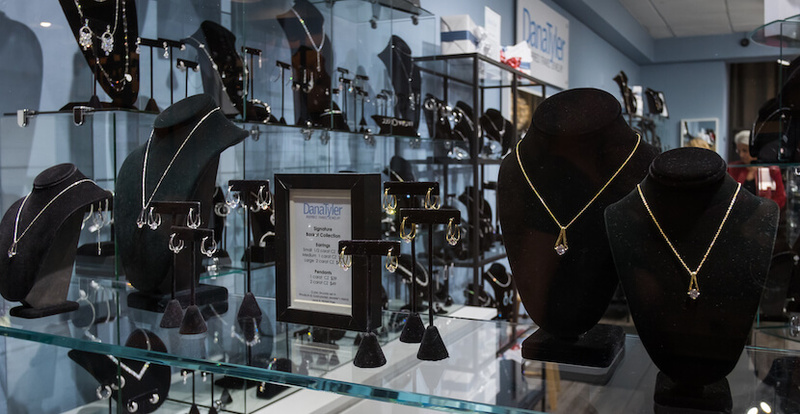 Learn more about DanaTyler jewelry shops in this featured blog article. 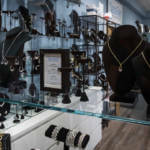 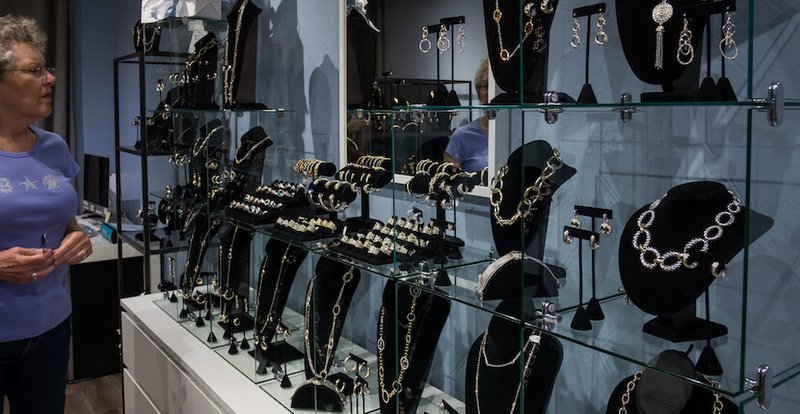 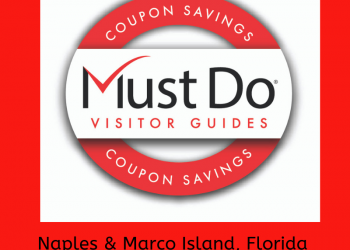 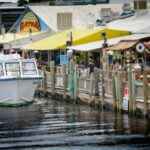 DanaTyler has two Naples, Florida jewelry store locations. 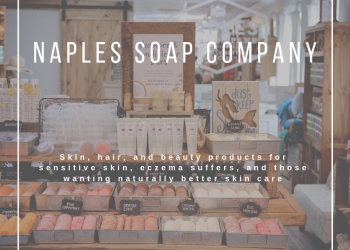 Call for store hours.